Las Vegas is simply synonymous with gambling. Many people first think of Vegas when they hear the word ‘gambling’ or ‘casino’ and vice-versa, whenever someone says ‘Vegas’ they think of casinos. There are dozens of popular casinos in Vegas as you can see on this website. They are all competing to attract the millions of tourists that come to Vegas every year. And the number of tourists is far from small. Last year it was reported that 42 million people visited Vegas and the year before that it was a million less. If this trend continues we can expect the number to rise up to 50 million in less than a decade. And that is a lot of people. As Las Vegas is the ultimate gambling mecca, it is not surprising that online casino operators are looking to use the brand name to their advantage. That is why there are many online casinos that are using the Vegas name. We found all online casinos that feature the word ‘Vegas’ in their name. Crazy Vegas is an Australian online casino, available on desktop and mobile devices. It features a range of different casino games including video slots, classic slots, Roulette, Blackjack and many more. One shouldn’t, of course, forget the immensely popular progressive jackpot games. New players can benefit from a Welcome bonus on their first five deposits of up to 100% up to AUS$/€500. LeoVegas is probably the most popular and most renowned online casino that borrowed the name Vegas. It is available on desktop and mobile devices and it is particularly favoured by fans of mobile gambling. 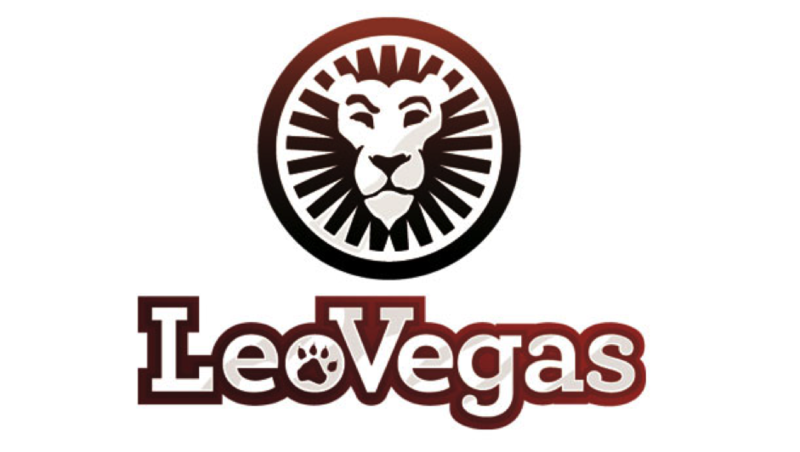 The company that operates LeoVegas is Swedish, whereas the casino itself is based in Malta. A range of live games available, including HD games. Dr Vegas is another casino based in Malta. 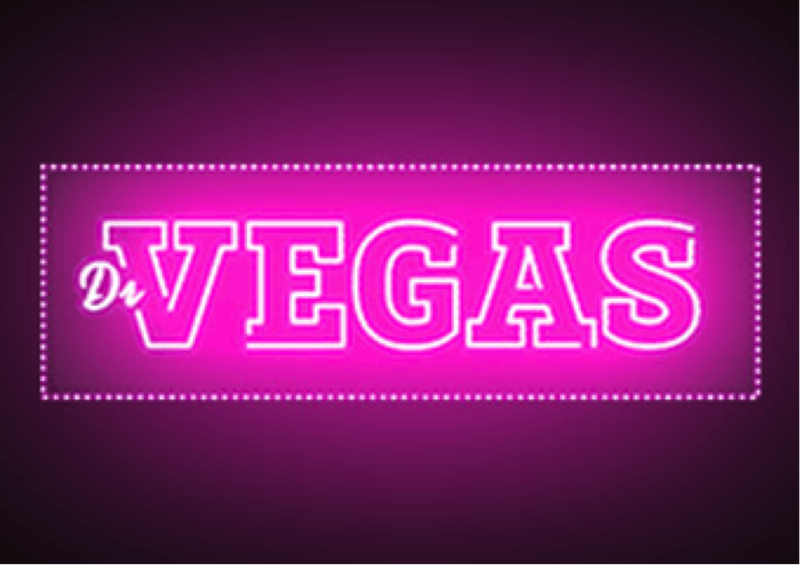 The website itself is quite catchy and flashy and it will surely remind you of Vegas. Features a range of different casino games, including live games. Slotty Vegas is also based in Malta, and as the name suggests, the focus here is on slot games. This casino offers a range of different slot games, including Game of Thrones, Gonzo’s Quest, Terminator II and many more. New players are entitled to a €500 bonus and 50 free spins. This casino accepts a range of payment methods and it is licenced by the UK Gambling Commission. Vegas Palms is operated by Fortune Lounge, a company with years of experience in the gambling industry. It is available in 3 different languages and it includes a series of highly popular casino games, including some of the latest online slots. New players can win up to €/$100 worth of bonus, plus 150 free spins. Vegas County is a Canadian online casino, licenced by the Kahnawake Gaming Commission. It offers 24/7 customer support and it is a member of the Interactive Gaming Council. The casino features over 500 high-quality games, including many Microgaming classics. New players can get up to $245 for free on their first two deposits. Star Vegas is an Italian online casino, based in Malta. The website is available only in Italian, so it isn’t suited for English-speaking players. This casino features a range of different games and new players can receive up to €200 in bonus. Vegas Paradise is operated by ProgressPlay Limited and it is licenced and regulated by the UK Gambling Commission. This casino is available on mobile devices and it features multiple games, including live games. Players who register can receive a 100% Match bonus up to €/$/£200. Vegas Red is an online casino available in 7 different languages. It offers slots, table games as well as live dealer games, over 400 casino games in total. Players can choose whether they want to download the casino’s software or play online. Newly registered players can receive $/£10 without even making their first deposit and up to $/£888 on their first four deposits. Vegas Slot Casino offers Roulette, Blackjack, slots and video poker games. Players who open an account can expect a bonus of up to $700. This casino offers customer support via phone, email and live chat and it is available in three different languages. US dollars, British pounds and Euro are the accepted currencies. Vegas Mobile is a UK casino, designed for people who enjoy playing casino games on their smartphones and tablets. It offers over 400 popular mobile games and it accepts several payment methods. It is licenced and regulated by the UK Gambling Commission. Vegas Mobile offers a 100% Match bonus up to £200, £100 and £300 on the first, second and third deposit respectively.